Waltham House has a highly qualified and motivated, caring staff team. The management team is committed to constantly evaluating and improving the care provided. They have an ongoing quality assurance programme and welcome ideas, comments and suggestions. 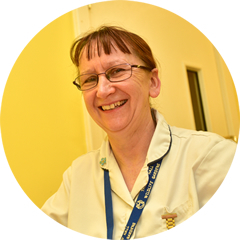 Our staff team is well established, which enables us to provide continuity of care. 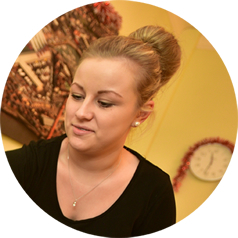 We have a diverse age range of staff, who between them have a wealth of knowledge and experience. Waltham House has a strong focus on learning and development. We go beyond the requirements of the inspecting authorities and our aim is to ensure the team is highly trained and skilled. We have an extensive training programme to reflect the needs and requirements of the team. Our training is provided in various ways including in house providers as well as external and briefing sessions are held by the management team. We hold mini quiz sessions to assure staff understanding of best practice.